Anitra Wright and the Lions are headed to the NCAA Tournament for the first time since 2008. 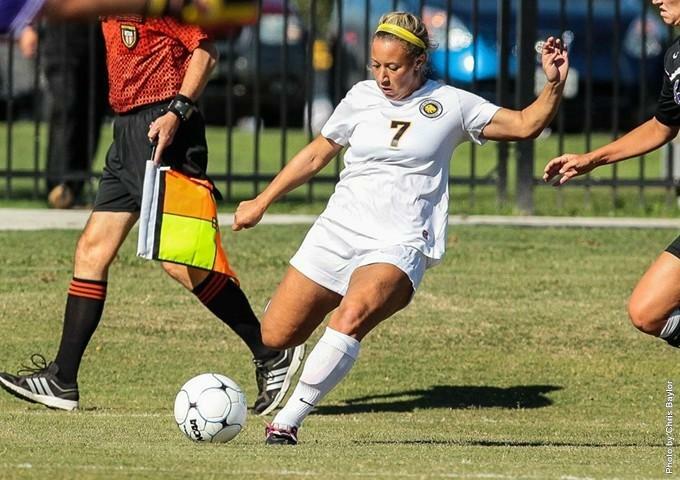 The Texas A&M University-Commerce women's soccer team is headed to the NCAA Tournament for the first time since 2008. 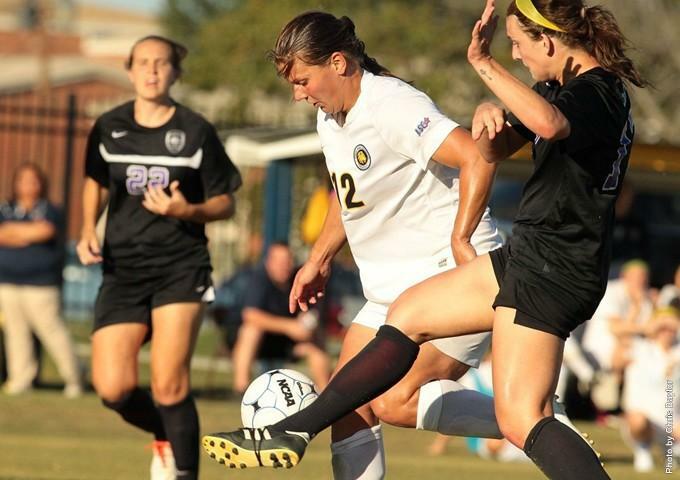 A&M-Commerce earned the sixth seed in the South-Central region with their 11-5-2 record. The Lions will travel to host Fort Lewis College in Durango, Colorado to face the third seeded Hilltoppers of St. Edward's University. The other teams in the South-Central Regional are fellow Lone Star Conference school Midwestern State, who earned the fourth seed, Metropolitan State of the Rocky Mountain Conference and the top seeded Colorado School of Mines. The Mustangs take on fifth-seeded Metro State in Golden, Colorado at the number one seed Colorado School of Mines. 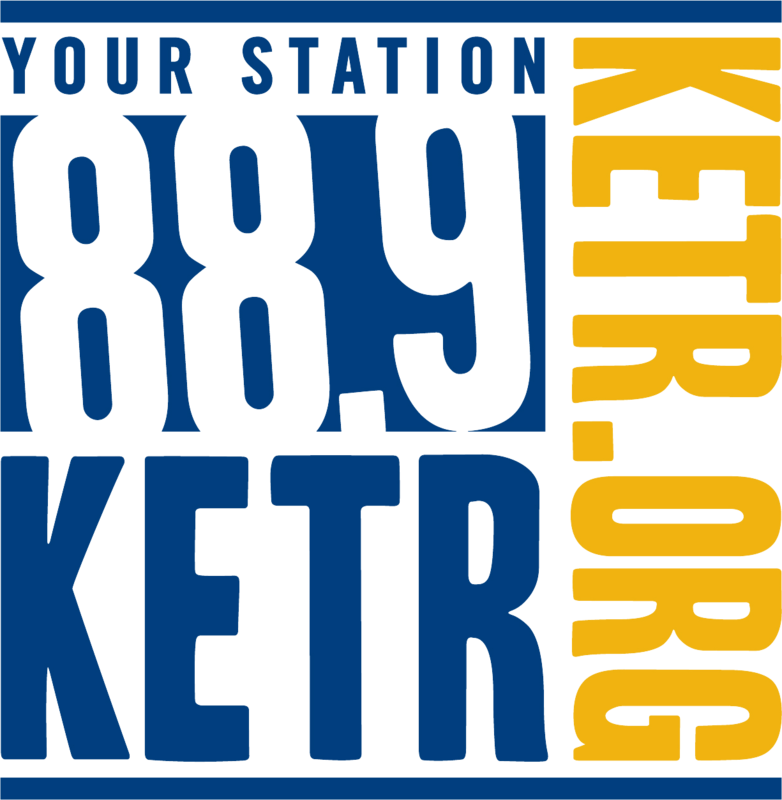 A&M-Commerce and St. Edward's will play on Friday, Nov. 15 in Durango. The winner will advance to play second seeded Fort Lewis on Sunday, Nov. 17. The Lions have reached the NCAA Tournament five times, with the first appearance coming back in 1999. The Lions returned in 2003, 2004 and 2008. 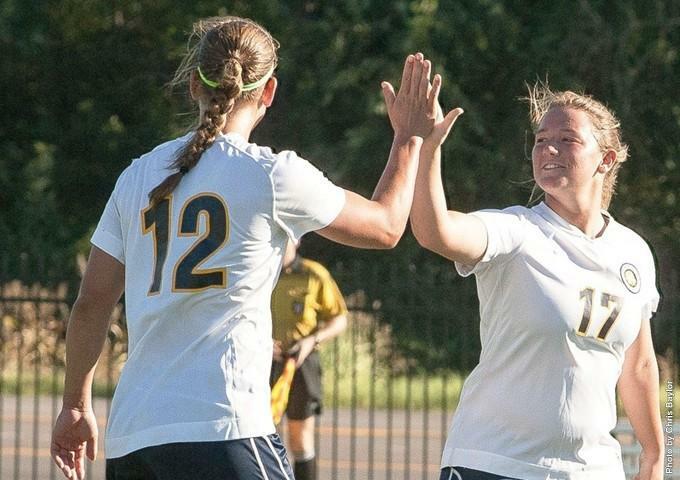 A&M-Commerce advanced all the way to the regional final in 2008 before falling to Truman, 2-1. Stay tuned to Lionathletics.com for all your tournament information and game times this weekend in Colorado.